In 1989, E. Bassykara passed the refresher course at the Russian Academy of Music. Gnesin in the class of Professor VS Chunin. In 1990, with his active participation, the specialty «Sherter» was opened for the first time. 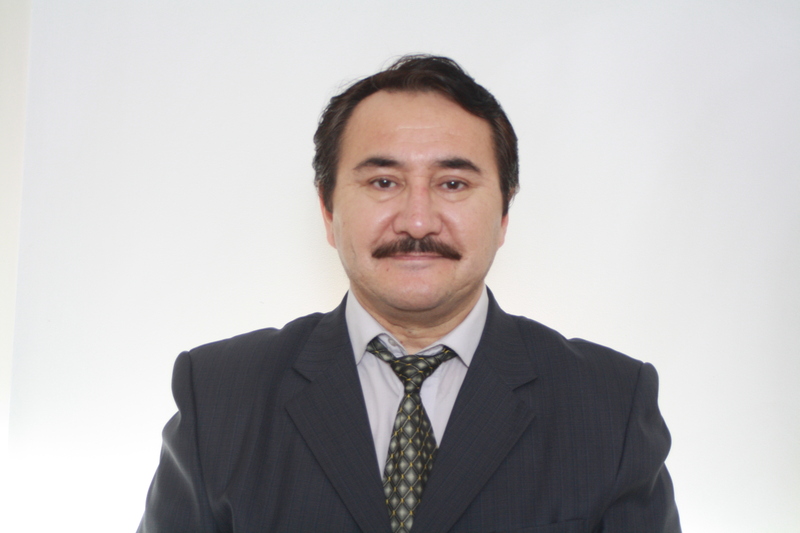 E.Bassykara actively publishes methodological developments, such as «The work for a sherter», «Arrangement for a sherter», «The way of Kazangap, the traditional instrumentalist Bakyt Bassygaraev», «School of playing on a sherter», «School of playing on a dombra-prima», etc. 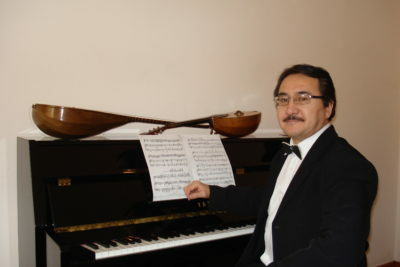 Along with scientific research, E.Basykara performed with solo concerts as part of the Kazakh Academic State Orchestra of Folk Instruments. Kurmangazy and the folklore and ethnographic orchestra «Otrar sazy» named after N.Tlendiev. Creativity of E.Bassykara is devoted to publications in the newspapers «New Music Newspaper», «Zhas Alash», «Almaty Akshamy», «Kazakhstan Mugalimi», etc. E.Bassykara is a laureate of the 1st Republican Young Performers Competition (1978), laureate of the Lenin Komsomol Prize of Kazakhstan (1990), «Madeniet Kairatkeri» (2004), Laureate of the International Festival «Orteke-2010», Grand Prix winner festival «Orteke-2012», laureate of the international competition named after M.F.Rozhkov (1st pl place, Russia, Nizhny Novgorod, 2013).